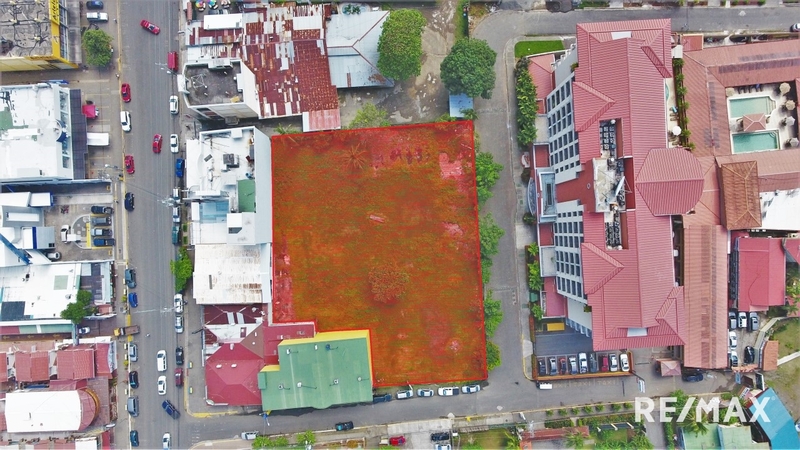 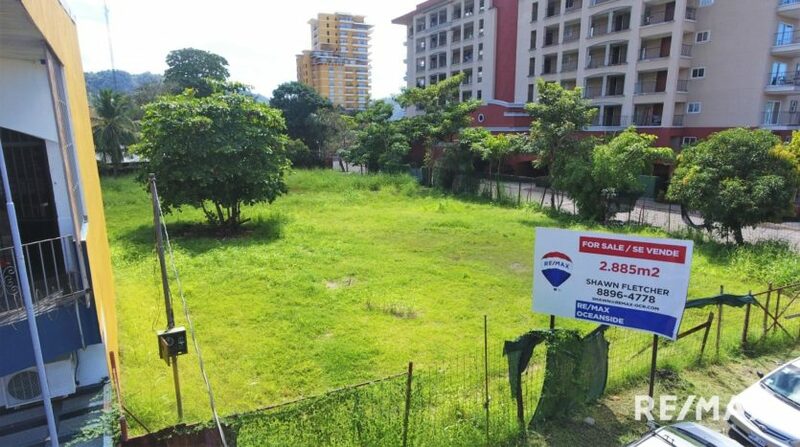 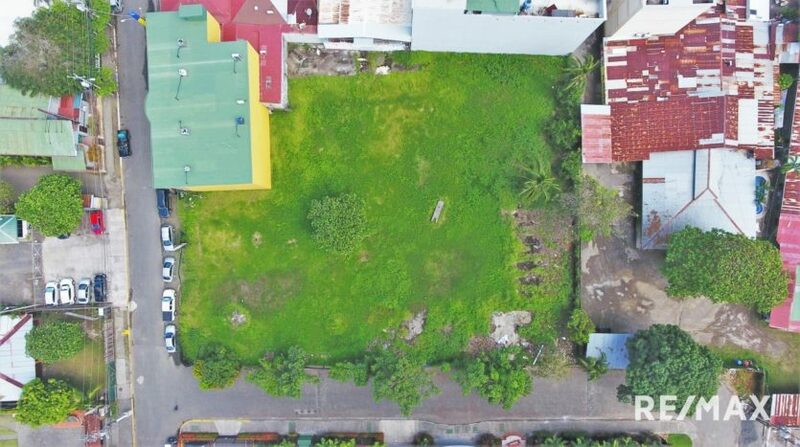 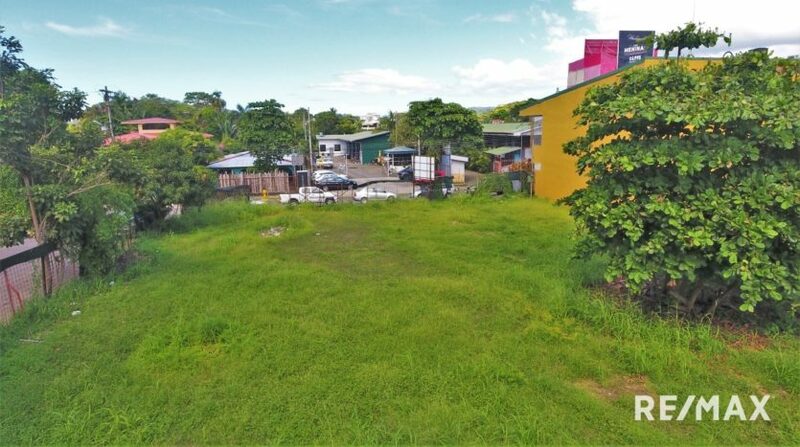 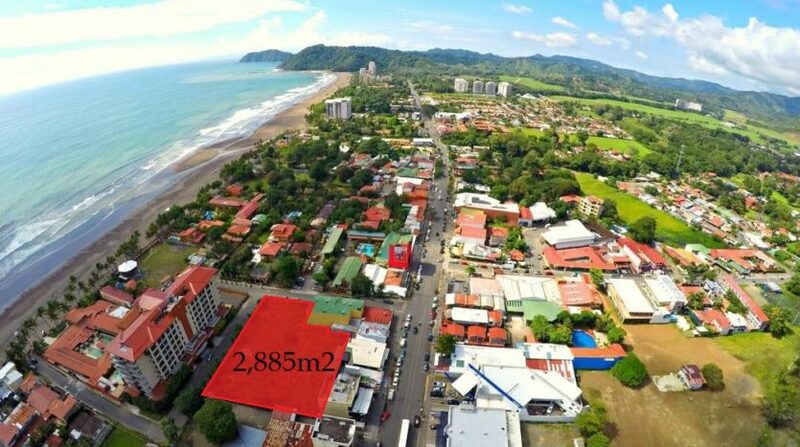 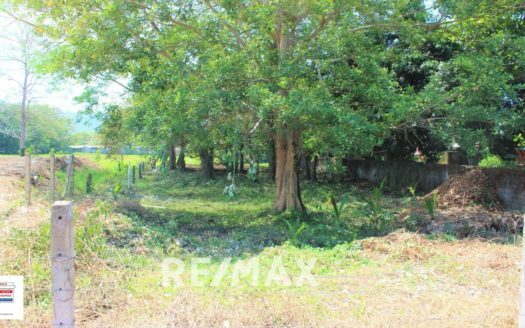 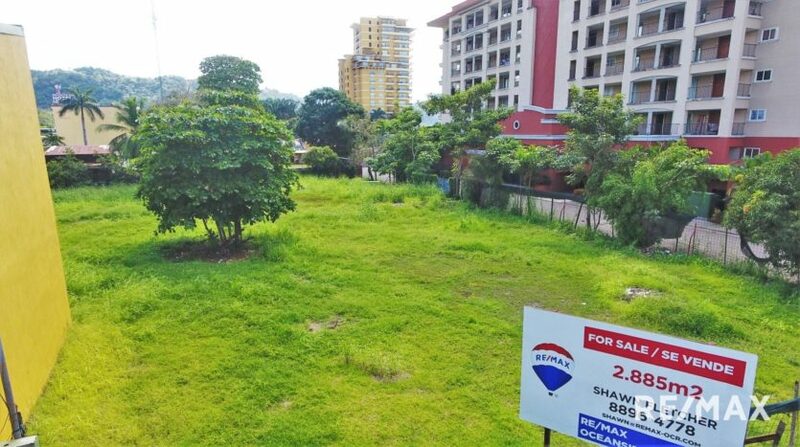 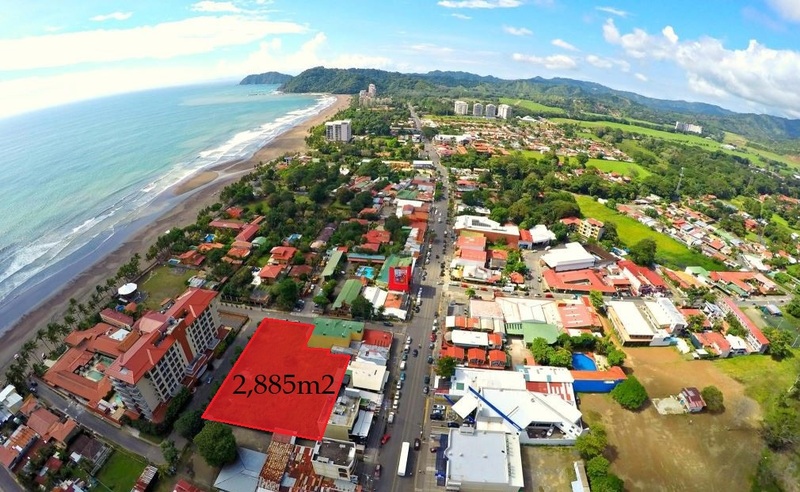 This downtown Jaco Beach property is prime for development. 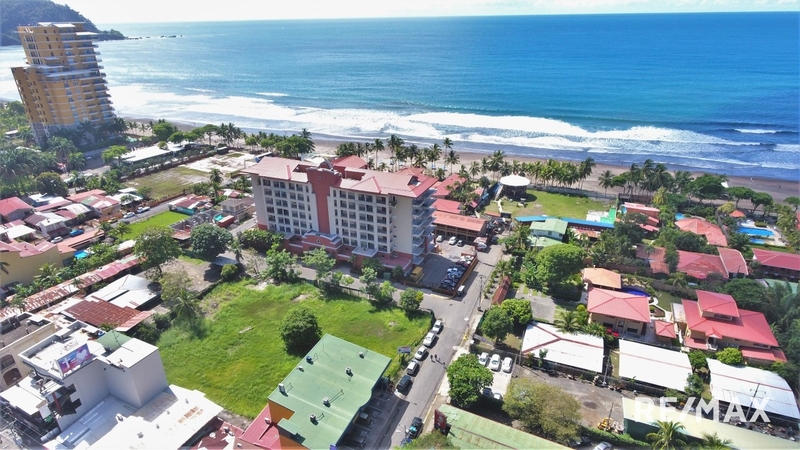 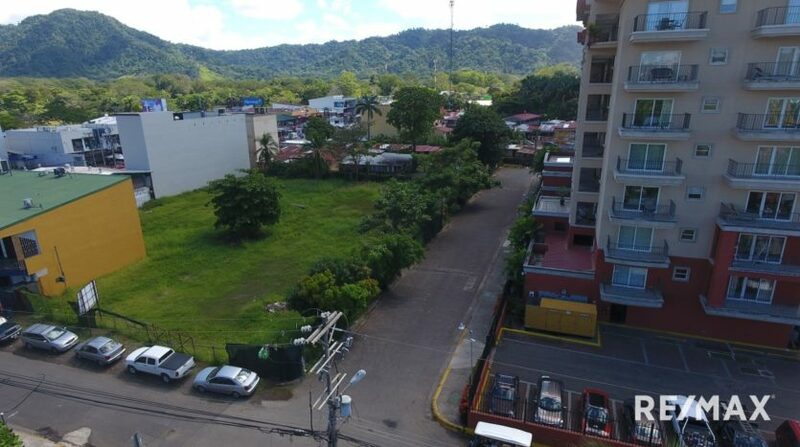 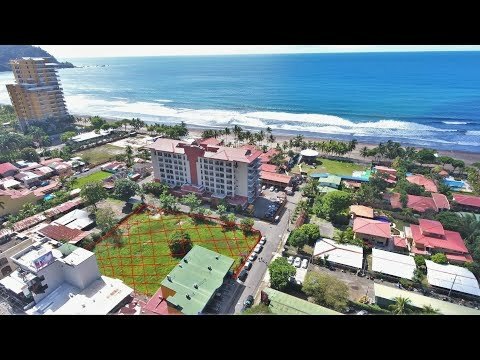 Located in the heart of town, this property measures 31,047 square feet (2,885.37 square meters) and is just steps to the ocean behind the Cocal Casino. 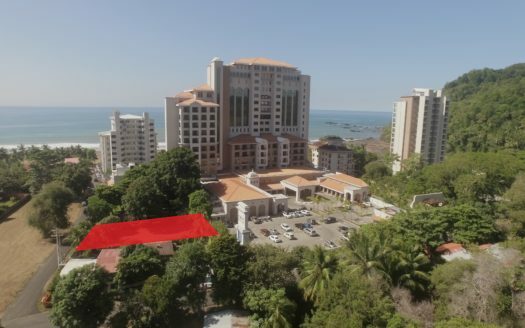 The Sellers of this property have blueprints for a 14 floor hi-rise building that was designed with 20 condominiums and 125 hotel rooms. 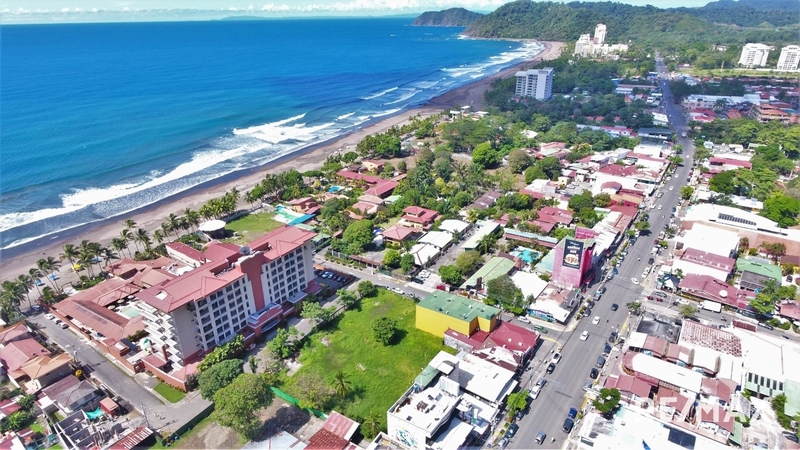 Jaco Beach is a vibrant beach town that is popular among both Costa Rican nationals and foreigners as it is packed with international restaurants and amenities. 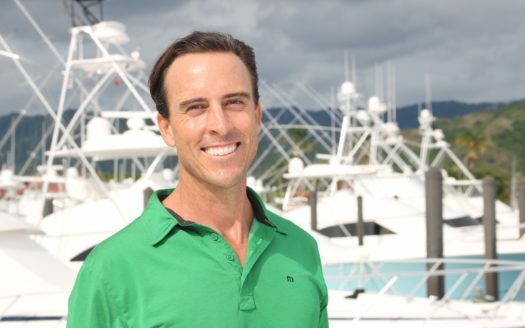 Ten minutes to the north is the Los Suenos Resort and Marina that includes a championship golf course. 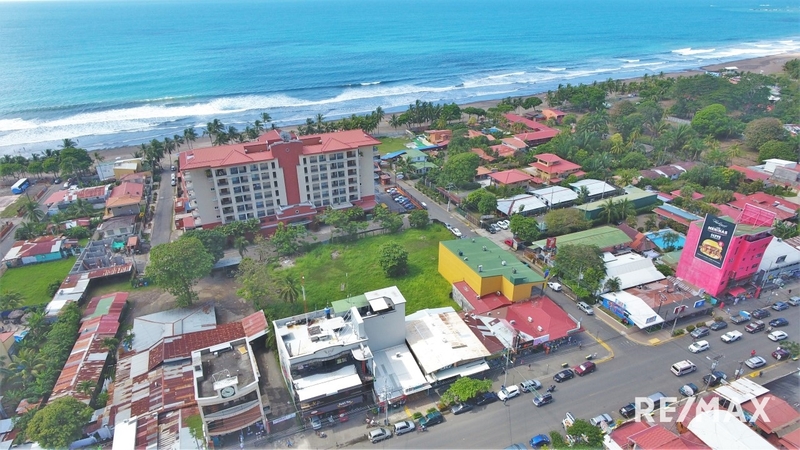 San Jose and the international airport is an hour and 20 minutes’ drive. 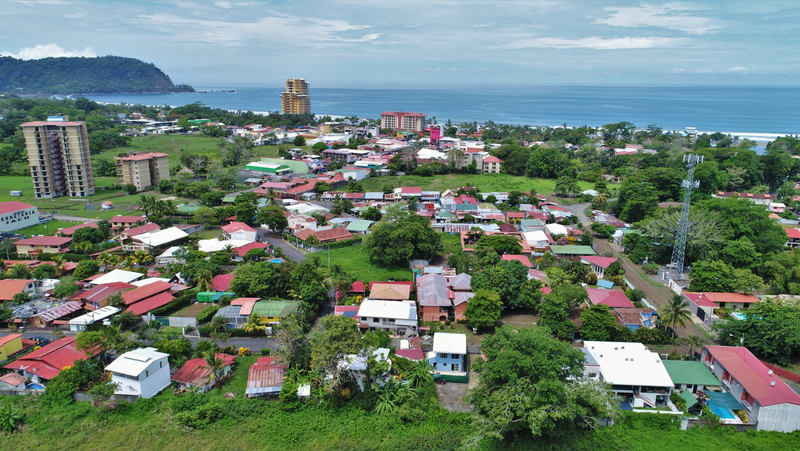 The long term forecast for Jaco Beach is very promising with the next international airport scheduled to be built just 30 minutes north of Jaco in the town of Orotina. 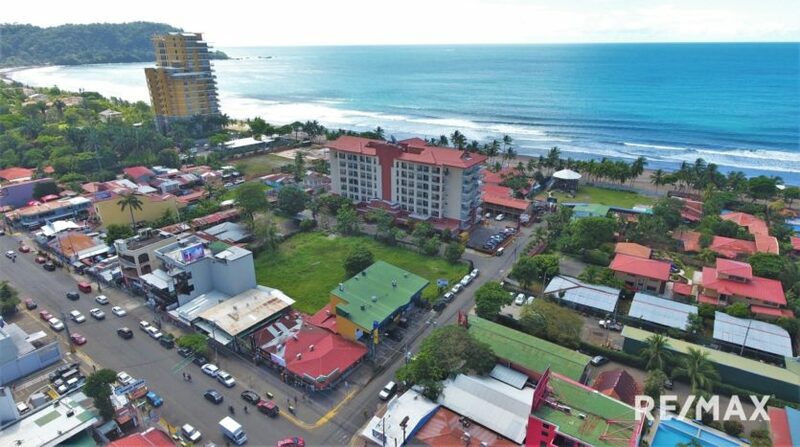 Owner Financing 3 bedroom Condo in Jaco one block to the beach!